SUPREME COURT'S SMASHING JUDGMENT ON PADMAAVAT! Sanjay Leela Bhansali's magnum opus Padmaavat, starring Deepika Padukone, Ranveer Singh and Shahid Kapoor, after facing immense controversy and pressure from all sides, has finally gotten some respite from the biggest court of the country. 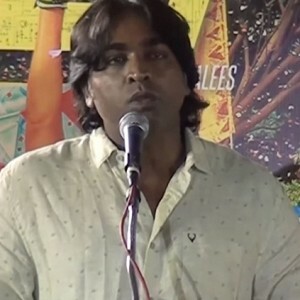 According to reports, the Supreme Court has quashed that the ban issued against the film, preventing it from release in four states of Madhya Pradesh, Haryana, Gujarat and Rajasthan. The apex court, which stated that it is a matter of freedom of expression, has paved the way for an all-India release for Padmaavat on January 25. As the proverbial saying goes, diamonds are formed under pressure, but not overnight. 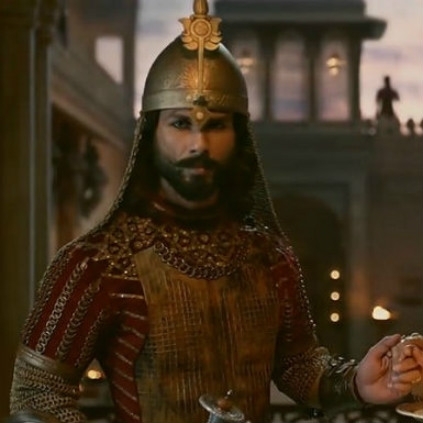 Sanjay Leela Bhansali's Padmaavat has faced innumerable challenges and overcome them to be released on January 25, and how. 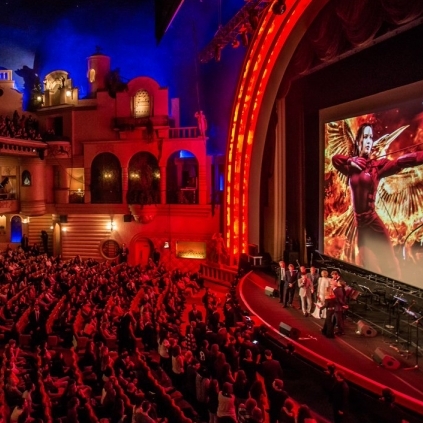 The film will premiere at the Grand Rex in Paris, a world-famous cinema hall which is also the biggest in Europe. 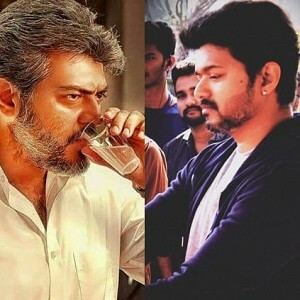 The only Indian movies released there so far are Rajinikanth's Kabali, SS Rajamouli's Baahubali 2 and Thalapathy Vijay's Mersal. 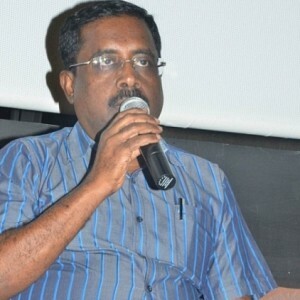 This is indeed a huge honour for the film, and seemingly a much-deserved one. 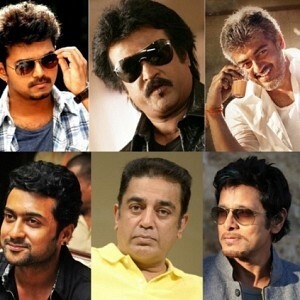 WOW: After 7 long years, this is going to happen in Tamil cinema! 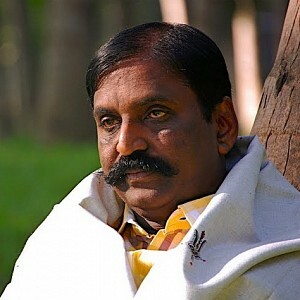 Breaking: High Court's word on Vairamuthu's Aandal controversy! 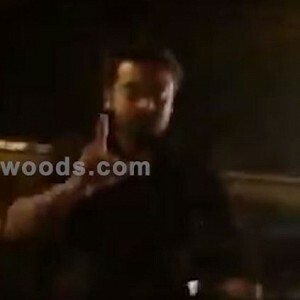 Viral Video: Suriya blasts fans on the road and explains why! People looking for online information on Padmavati, Sanjay leela bhansali will find this news story useful.